And of course, you’ll step into the mysterious darkness of the Upside Down more than once – whether you like it or not. Series creators Matt and Ross Duffer are involved in designing the new event with executive producer Shawn Levy, even as all three will be busy with Stranger Things 3 production this year. 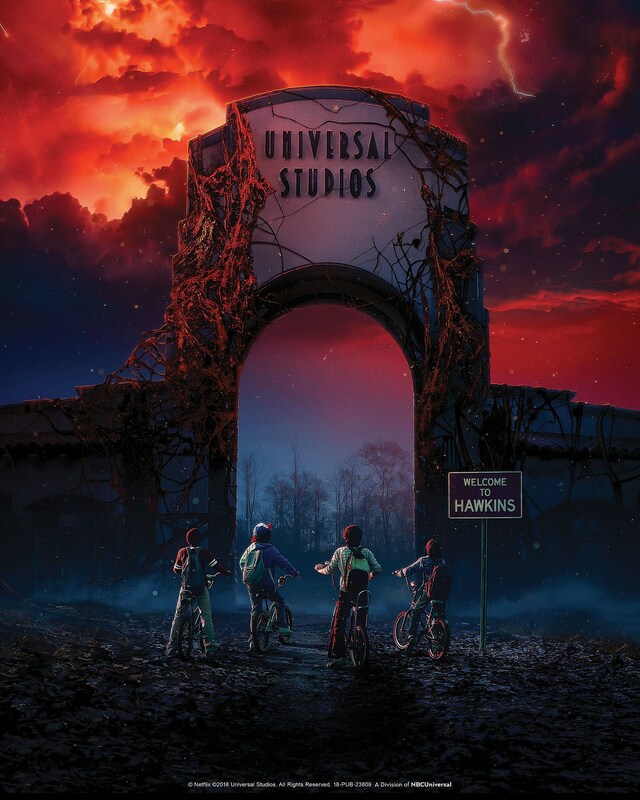 The Stranger Things theme is only guaranteed for 2018, though it’s worth noting that a similar Walking Dead event at Halloween Horror Nights went on to become a permanent addition. You can check out additional details here, and stay tuned for more Stranger Things.